Everyone loves a compliment, right? It is nice to hear that we are doing a great job, or that we look nice. Compliments can make use happier, motivate us, and make us more successful! We LOVE Compliment Gifts for that reason. 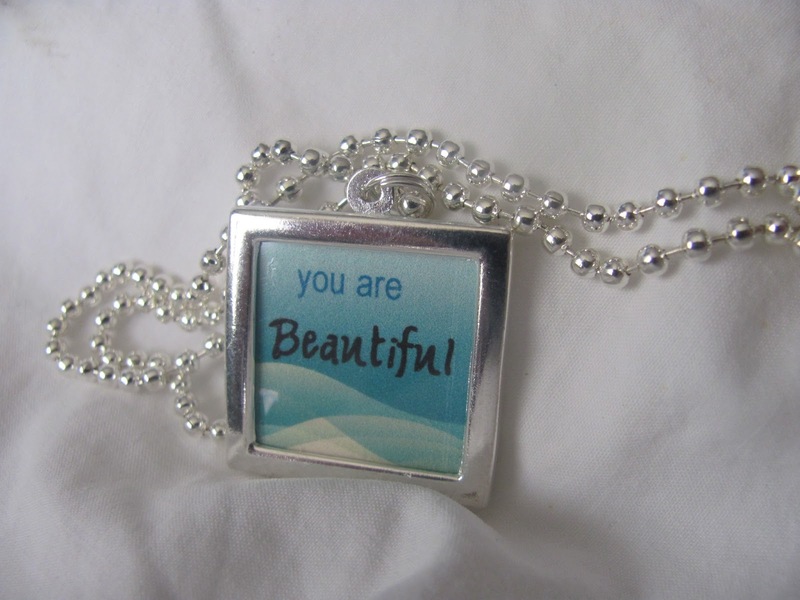 Compliment Gifts provide gifts that give a "compliment" to the recipient. For example, this beautiful necklace will remind the person you give it to, that they ARE beautiful! 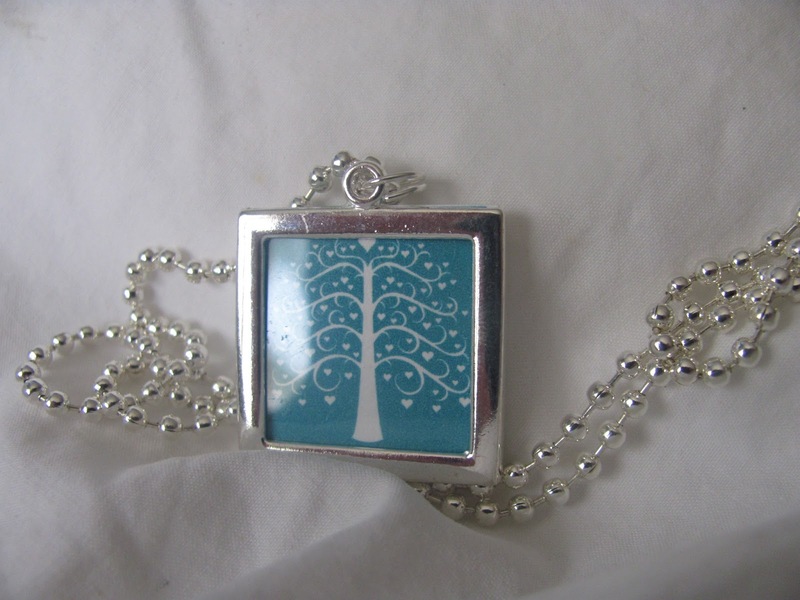 We think this would make an amazing gift for a new mom! The reverse side is a tree. The necklace is simple, but I love wearing it because it gives me that reminder that I need that I am, in fact, beautiful. 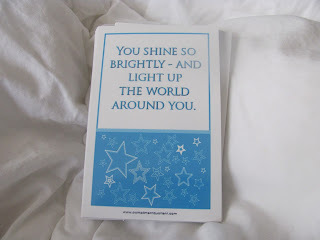 What we REALLY love are these compliment cards! Each card has a unique saying, and as a gift we think they would be fun on a desk. But, I have been using them to hand our as Random Acts of Kindness. When I see a mom that looks like how I feel most days, I hand her a card . . . just to add some happiness to her day! 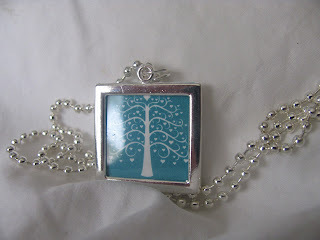 This one I saved for myself because I love it! The cards are a great way to remind the people in your life that they are special. I have included a few in my children's backpacks and their lunchboxes!